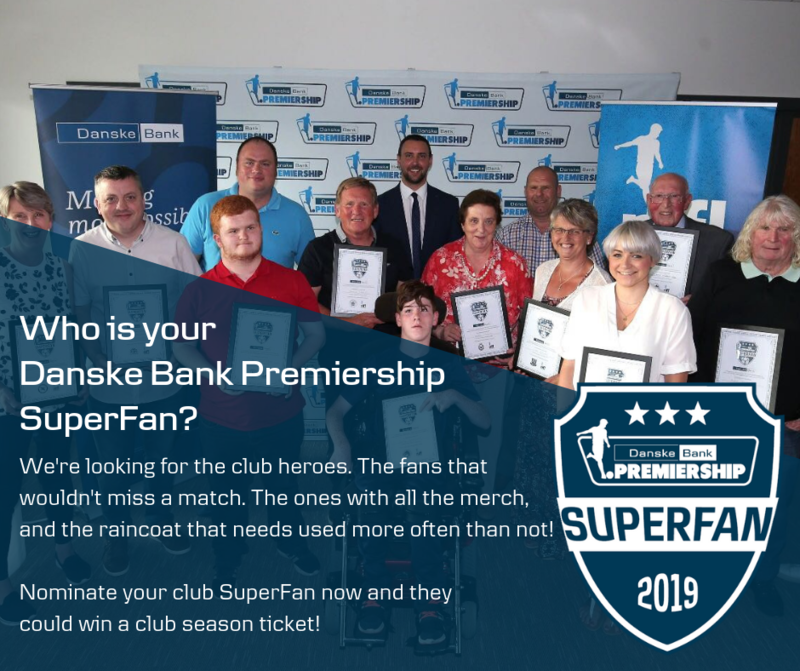 Danske Bank and the NI Football League are calling for nominations for Danske Bank Premiership club SuperFans! 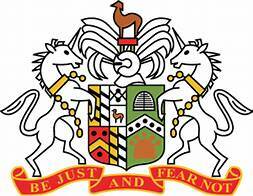 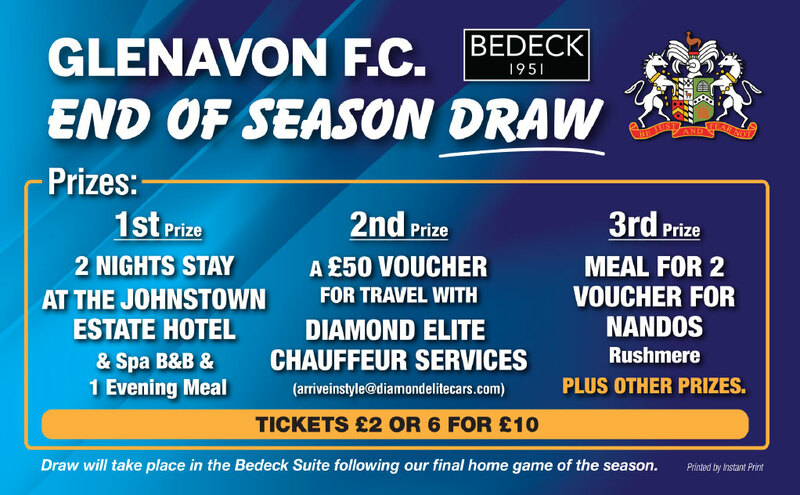 Do you know a Glenavon SuperFan? 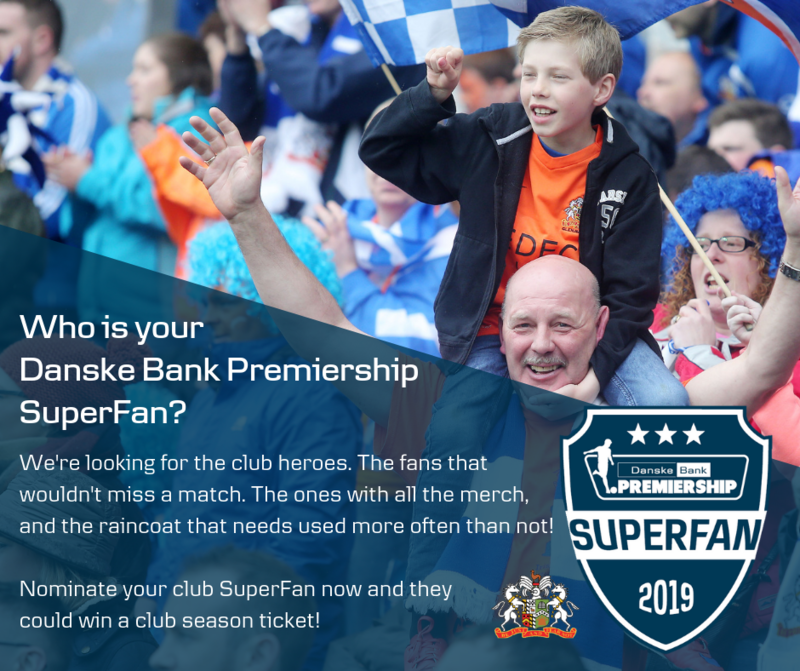 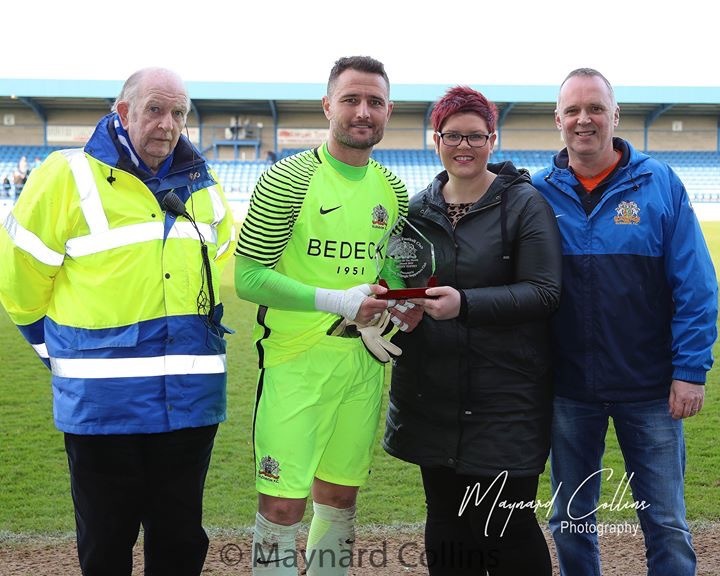 We want you to nominate and reward someone in your club to win a 2019 Danske Bank SuperFan Award, and a season ticket for the 2019/20 campaign. 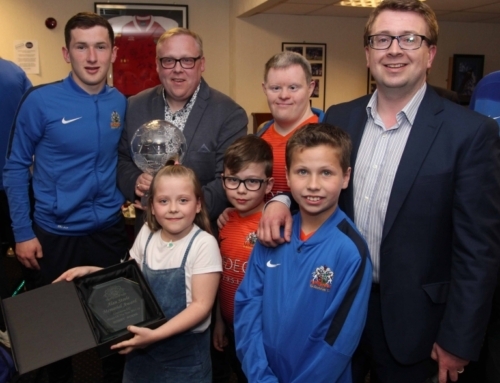 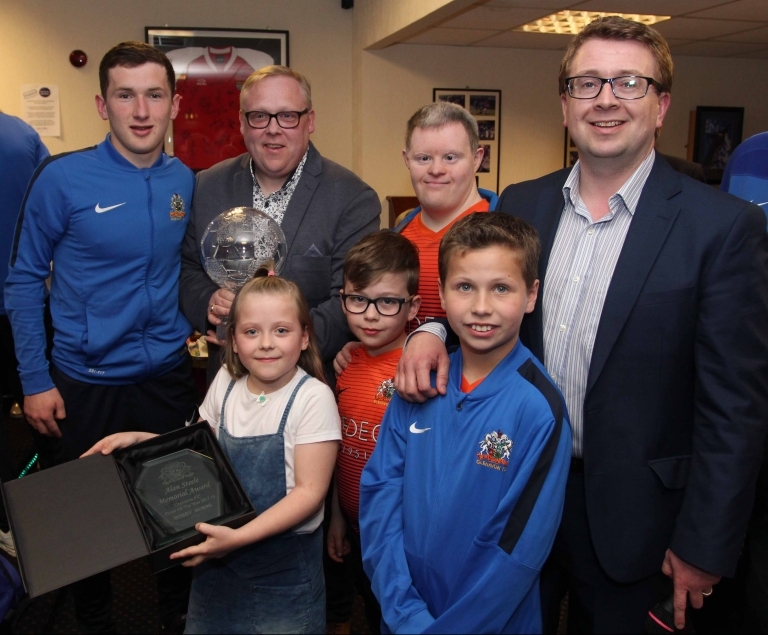 Last year’s Glenavon SuperFan was Tom Mitchell, shown on the left of the photo after receiving his award.